You will provide business and financial advice and manage a portfolio of high value small business clients who need your help as they start, manage and grow their enterprises. 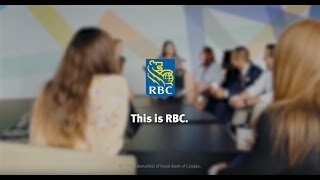 You are RBC's ambassador to the local business market. Applying your mindset for external marketing and client acquisition, you will develop new business for RBC and deepen client relationships. Partnering with other RBC advisors and specialists, you will contribute to creating an experience that clients appreciate and value. We thrive on the challenge to be our best, progressive thinking to keep growing and working together to deliver trusted advice to help our clients thrive and communities prosper. We care about each other, reaching our potential, making a difference in our communities, and achieving success.